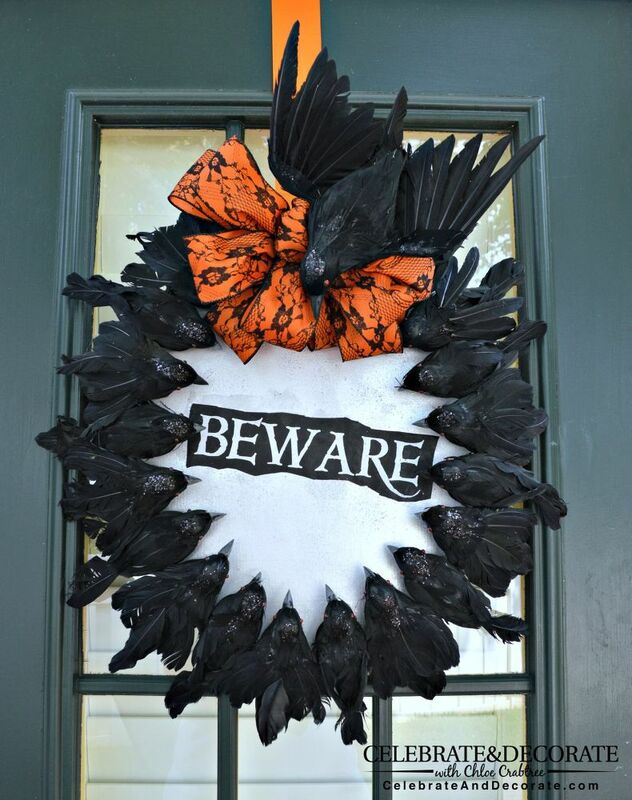 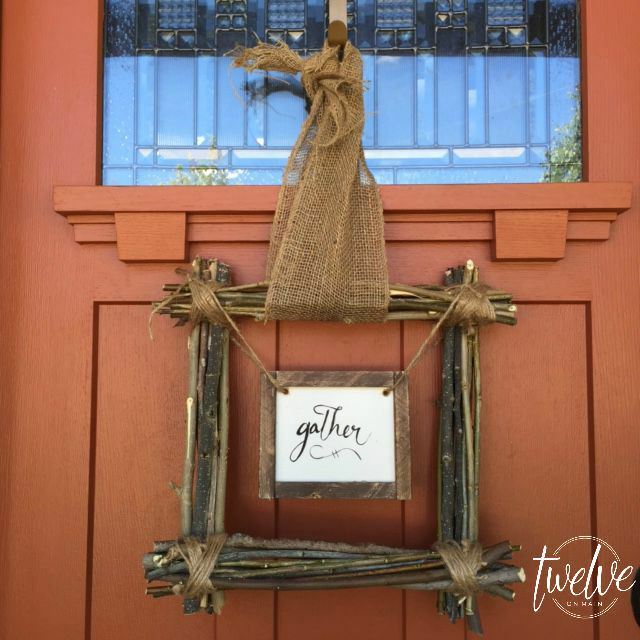 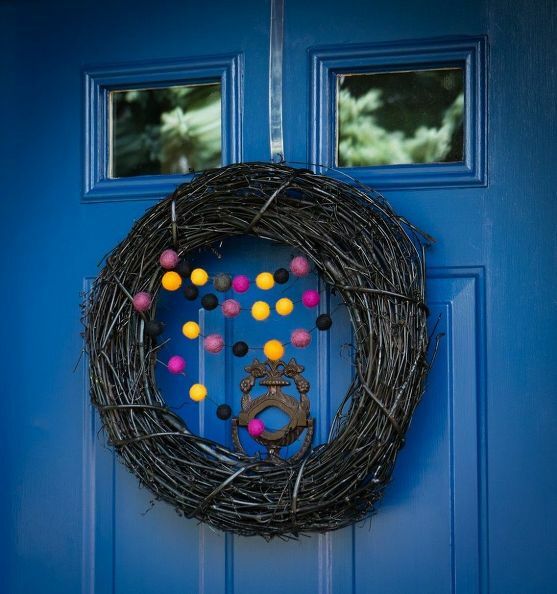 Add instant curb appeal with one of these fabulous fall wreath ideas from HomeTalk. 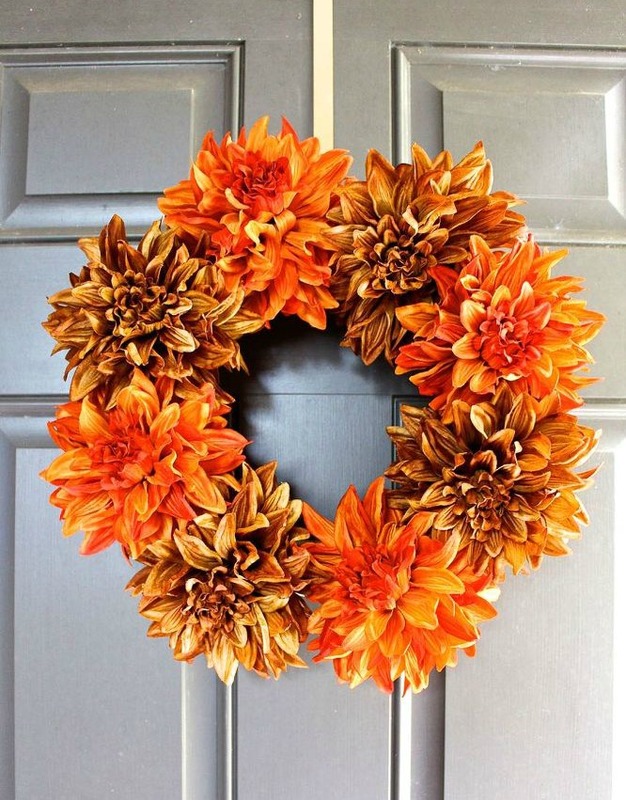 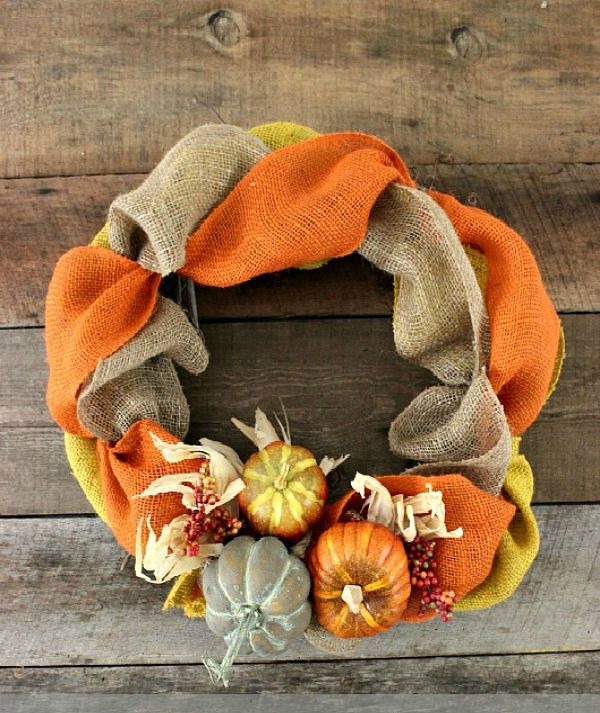 Take a 30 minute break to update your outdoor fall decor with a fabulous wreath. 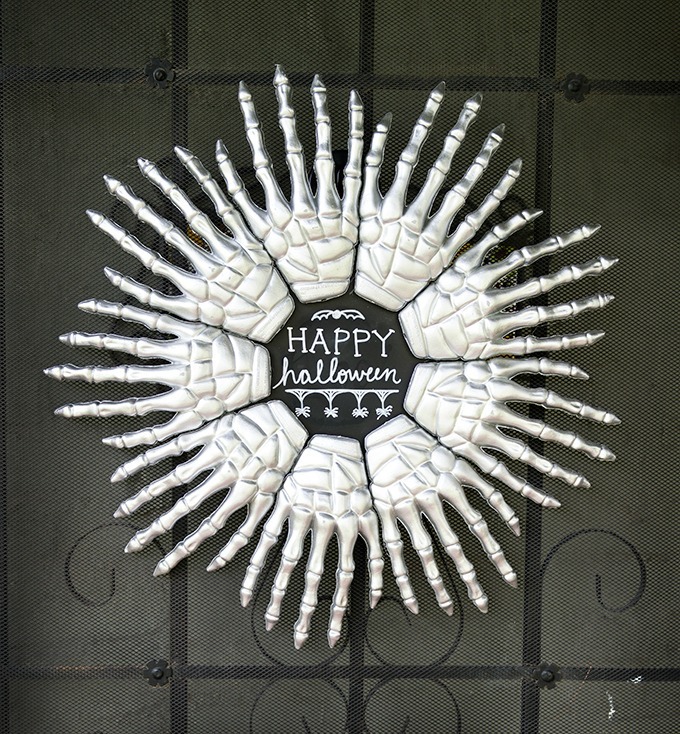 These quick designs from creative bloggers are sure to draw some neighborly admiration, thrill trick-or-treaters, and impress your holiday guests. 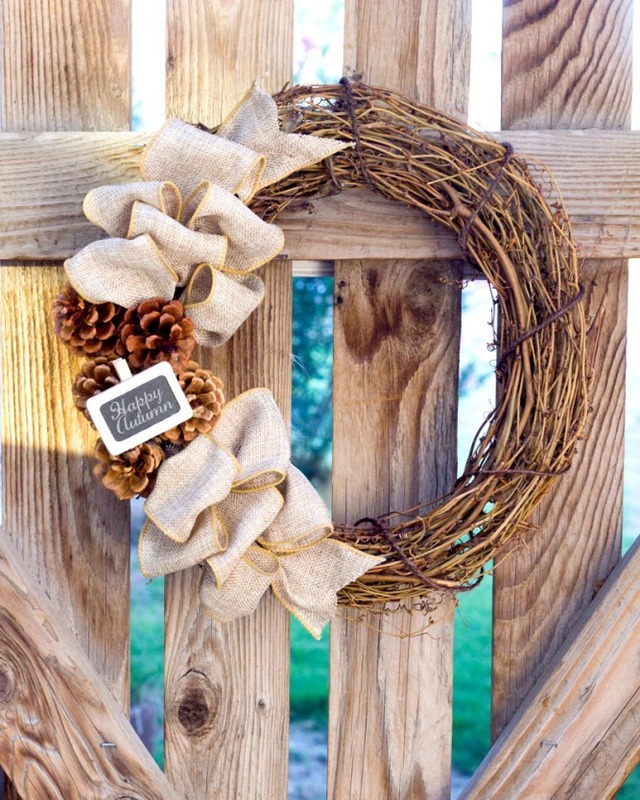 Just grab a few materials and spend a half hour crafting your way to autumn bliss.